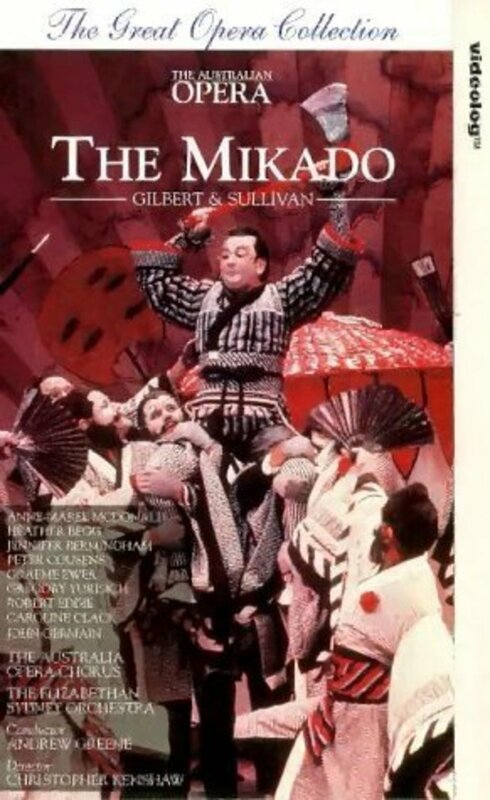 Nanki-Poo, the son of the Mikado, leaves home and disguises himself as a musician to escape a distasteful marriage - and meets a beautiful girl, Yum-Yum, with whom he falls in love. 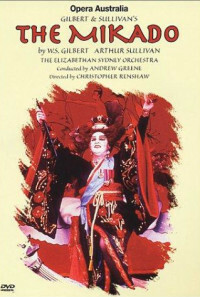 He desperately wants to marry her, but obstacles are cast in his way by Yum-Yum's guardian, Ko-Ko, the Lord High Executioner, who is also in love with Yum-Yum and has every intention of marrying her, himself. 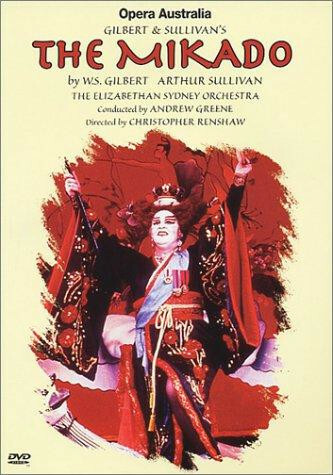 Also causing problems is Katisha, Nanki-Poo's jilted bride, who arrives in Titipu in the company of Nanki-Poo's father, the Mikado. Regions are unavailable for this movie. Click the "Watch on Netflix" button to find out if The Mikado is playing in your country.